In this post you will learn how to use the Google search console to identify and fix indexing errors. This is a very important step in the whole SEO process because if there are crawling or indexing problems, Google will not index your website correctly and this can negatively affect your rankings. To get access to the tools, the first step is to add and verify your website with the Google Search Console. If you have already done this, then you can proceed with the next steps. 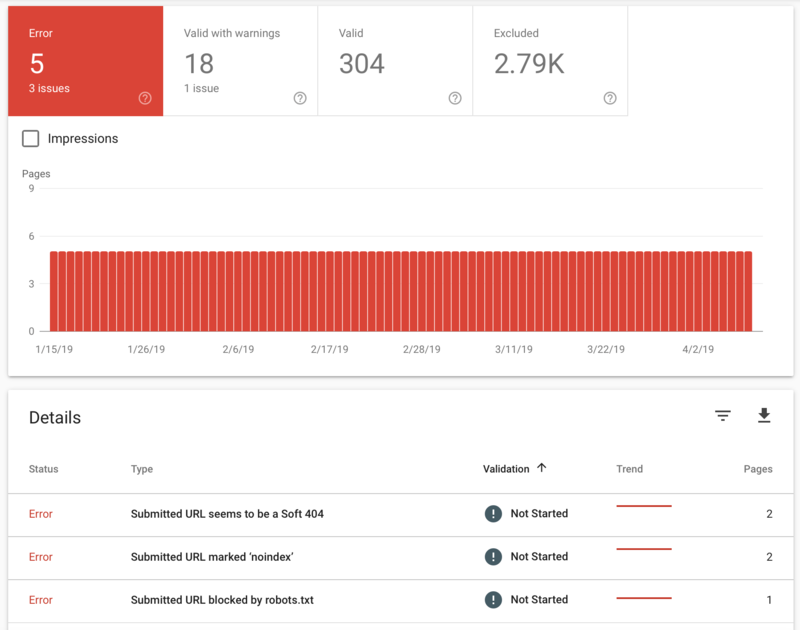 The index coverage report is available in the Google Search Console and shows you which of your pages have been successfully indexed by Google and which pages have not been indexed because of an error. For each of the pages, you can get more details about the error and you have the option to request Google to re-index your web pages or website as a whole. The index coverage report has replaced the ‘Crawl Errors’ report previously available in Google Webmaster Tools. Login to Google Search Console and select your primary domain from the dropdown list (top left corner). Since our goal is to investigate any indexing errors, we will use the ERROR tab. Make sure that only the ERROR tab is highlighted and scroll down to the DETAILS section. For each error category, you can see the Validation status, trend and the number of affected pages. You can click on any row to see more details about the affected pages. Now that you have learned how to find any errors, let’s see how to fix them. As mentioned above, errors are grouped into 8 categories and depending on the type of error, we can follow a different path to fix it. A crawl issue means that a page has problems and Google cannot index it. You need to find out what exactly is the issue, fix it and resubmit the page to Google. The first step is to click the INSPECT URL button. Open a new browser window and visit the page. If it loads ok then most probably the errors were temporary. Click the TEST LIVE URL button to force Google to refresh the error report. Review the details in MORE INFO again. Click the REQUEST INDEXING button to re-submit the page to Google. Go back to the Index Coverage Report and to the page that has issues and click the VALIDATE FIX button. Google will notify you via email about the results of your indexing request. If you still get errors or resources not found after clicking the TEST LIVE URL button, you should first fix the errors by changing your HTML Code and then request indexing and validating the fix. These kinds of errors are easy to fix. What it means is that a page could be found by the Google bot at the time of indexing. In most cases, this can be a false alarm. So, the first thing to do is to check that the page is correctly not found. Click on a page from the list and then the INSPECT URL button. While waiting to get the data from Google Index, open a new browser window and type the URL. Click the TEST LIVE URL button. Go Back to the report and click VALIDATE FIX. First, to leave it as it is. Google will gradually remove the page from the index. This is normal and expected to happen for pages that are no longer valid or deleted for a valid reason. Second, to redirect the page using a 301 redirection to a related page on your website. Pages listed here could not be accessed by the Google bot either because the server was down or not available at the moment. Normally you should not have any Server Errors reported. If you have a LOT of errors, then this means that your server has issues and you should investigate more to find out why. If you have a few errors, then most probably the page could not be accessed temporarily and this means that you can request from Google to re-index the page. Click on one of the affected pages and you will get a menu with options on the right. First click on INSPECT URL. Google will give you more details about the errors from the Google Index. Study the details and then click on TEST LIVE URL. If the page cannot be accessed then you need to either solve the problem or remove it from your sitemap. When you get a ‘redirect error’, it means that the page could not be accessed by the Google bot because it redirects to a page that doesn’t exists or not working. The procedure for fixing redirect errors is the same as before. If everything is ok and the error is fixed, you will see a PASSED message in the validation column. 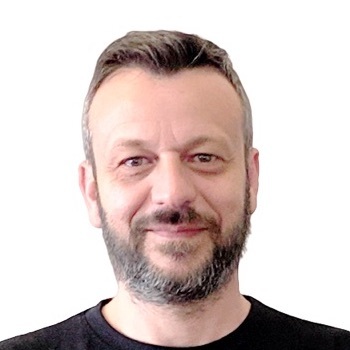 When you get a soft 404 error it means that the page was not found (because it does not exist) but instead of telling search engines that it should ignored, it returned a valid code. You may have pages on your website that cannot be accessed directly but only after a user completes a specific action. For example, let’s say that your checkout page is only shown to users AFTER they have added an item to their shopping cart. If you still have the page listed in your sitemap, Google will try to crawl it but it will not find it because no items were added to the cart. What to do for soft 404 errors? Do nothing. Sometimes soft 404 errors are normal and expected. This is not actually an error. What this means is that a page was submitted for indexing (through your sitemap) but it has the ‘noindex’ directive which instructs search engines not to add it to their index. What you should do is review the list of pages that have the ‘noindex’ tag and make sure that you don’t want them in the Google index. If a page was wrongly tagged as ‘noindex’, remove the page directive from the header and REQUEST INDEXING. A page as submitted for indexing (through your sitemap) but there is a rule in your robots.txt file that instructs search engines not to index it. You should follow the same procedure as above i.e. check if the pages are supposed to be blocked from Google index. A page is included in your sitemap but Google cannot access it because it is password protected. The URL Inspection tool allows you to check the index status of any page of your website and troubleshoot errors or request Google to re-index your website or a particular page. The URL inspection tool replaced two tools that were previously available in Google Webmaster tools: The FECTH AS GOOGLE and BLOCKED RESOURCES report. To use the URL inspection tool just type any URL in the INSPECT ANY URL dropdown found at the top of the page. You can either enter your website domain or a specific URL. Re-submit a particular page to Google. When you make a number of changes to your website and you want to speed up the indexing process, you can request Google to re-index your website. Type your domain in the URL INSPECTION TOOL. 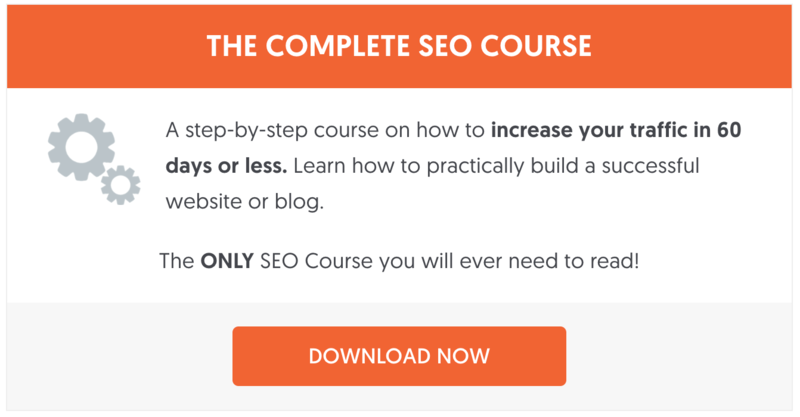 If a page content has changed dramatically and you want to inform Google about the changes, you can use the URL INSPECTION Tool and the REQUEST INDEXING button to speed up the process. The process is the same as re-submitting your website (explained above). When to use the REQUEST INDEXING feature? Google is very good at picking up changes made to a website or webpage so in the majority of cases you don’t need to use the ‘Request Indexing’ feature. When you publish time-sensitive news and you want to inform Google about it. 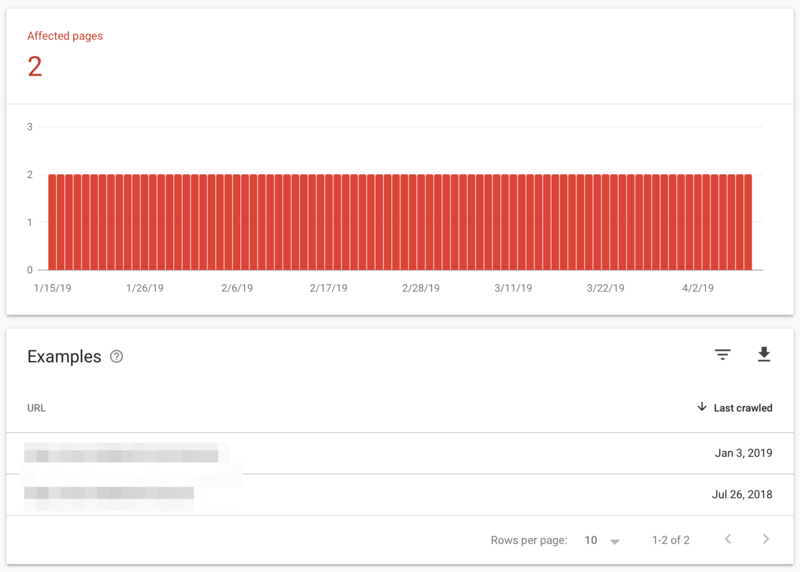 Don’t panic when you see errors in your Google Search Console account. In many cases errors are valid and expected. Your priority is to solve any CRAW ISSUES or NOT FOUND (404) errors since these are the errors directly related with your rankings. Thanks for posting an article on this topic, Alex. It would be very helpful to those who are having trouble fixing indexing errors. Awesome Post. 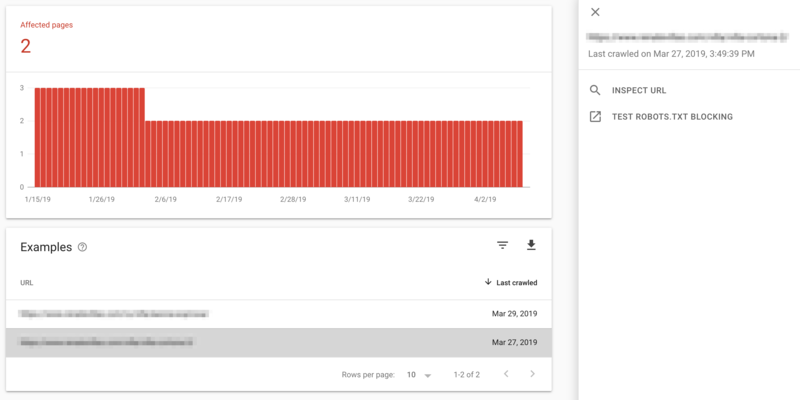 I really like the new look of Google Search console. Fixing errors and issues is now very easy with the new look. Thanks for sharing helpful tips. Shared it on social networks.